Who Is Forturi Capital, LLC? 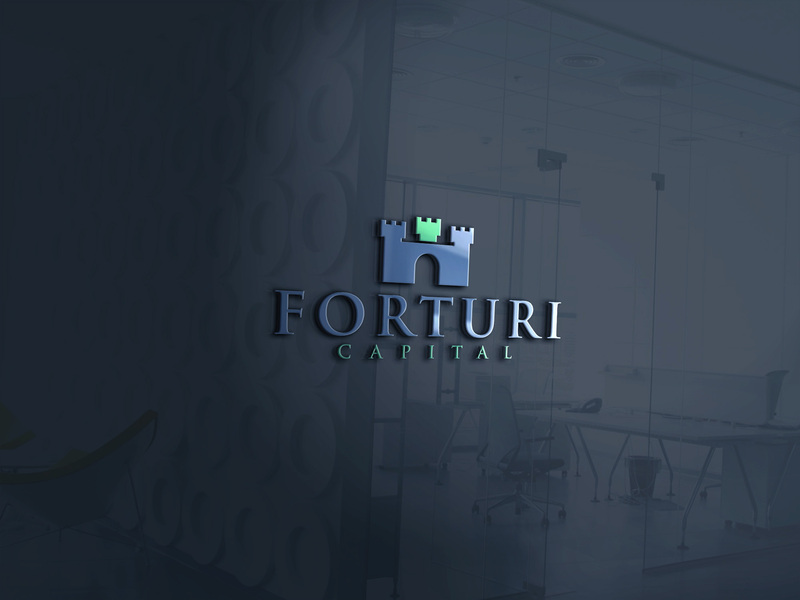 Forturi is a self-funded startup incubator. Our founders are serial entrepreneurs who have many business ideas, and intend to bring them to life through this enterprise. Through our diverse personalities and experience, we intend to launch businesses that provide real benefit to our customers. If you have creative business ideas, or are interested in funding some of ours, please let us know. You can reach us through our Contact form.